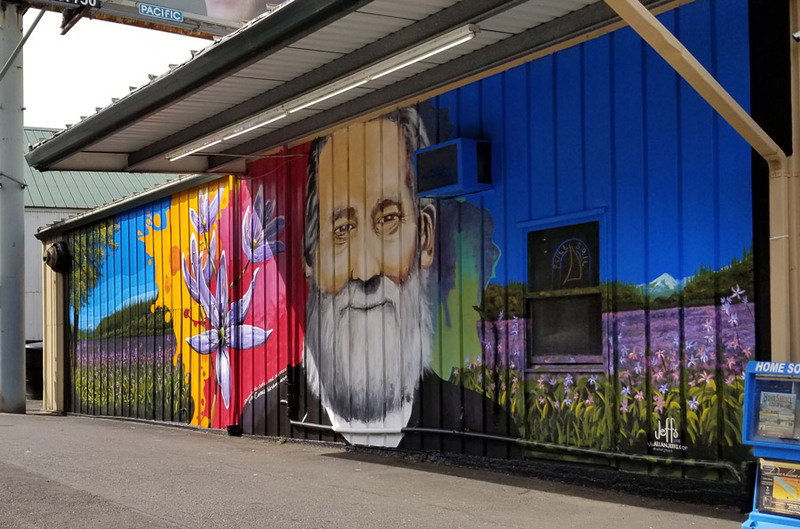 The mural was painted at Young’s Deli, on 6th Avenue in Camas, which pays respect to the original settler of Camas, and how the city got its name. Allan has been a visual artist since 1995, working with installation views, animation and design proposals. He has completed four expeditions to Antarctica and is currently planning more art & science research residences. 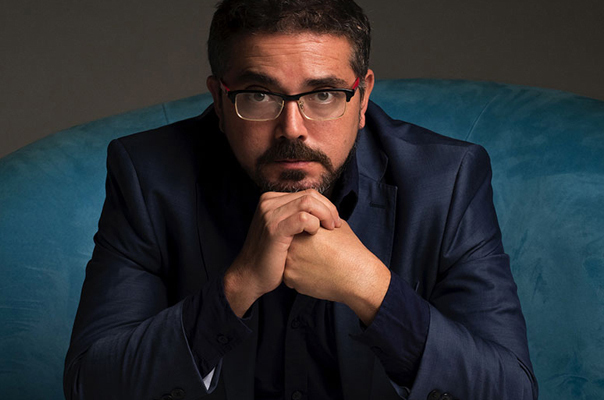 He develops art, science and technology projects with the Ecuadorian Antarctic Institute, coordinating Residences for Artist, Bio Art proposals and investigation on the Antarctica Continent. He has represented the Ecuadorian Antarctica Institute in aspects of Art-Science projects at international meetings such as the RAPAL (Latin American Meeting of Administrators for Antarctica Programs) and several museums in Argentina and Chile.